Our philosophy is every child must develop a positive self-concept. 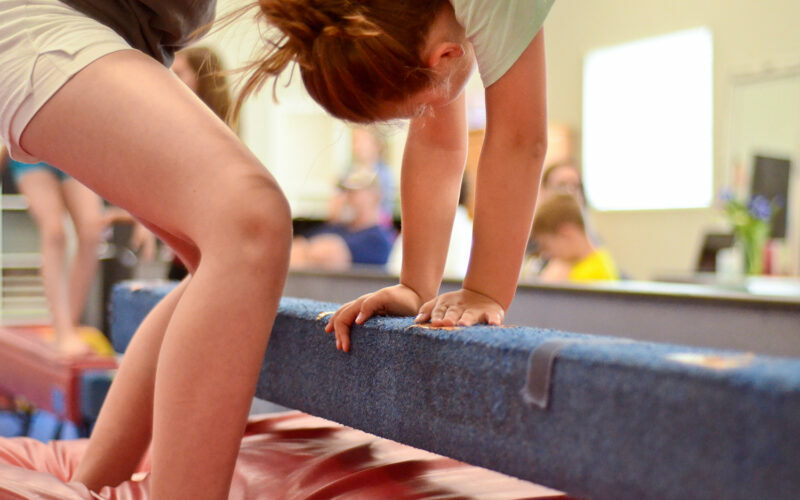 Our goal is to develop self-confidence and independence in every child through teaching gymnastics in a fun and safe atmosphere. 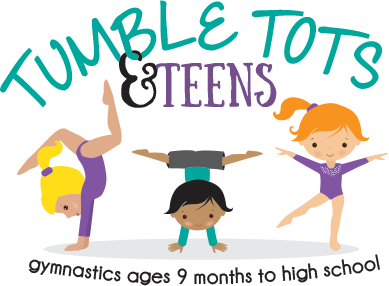 Tumble Tots was established by Kim Snider on January 6th 2003. 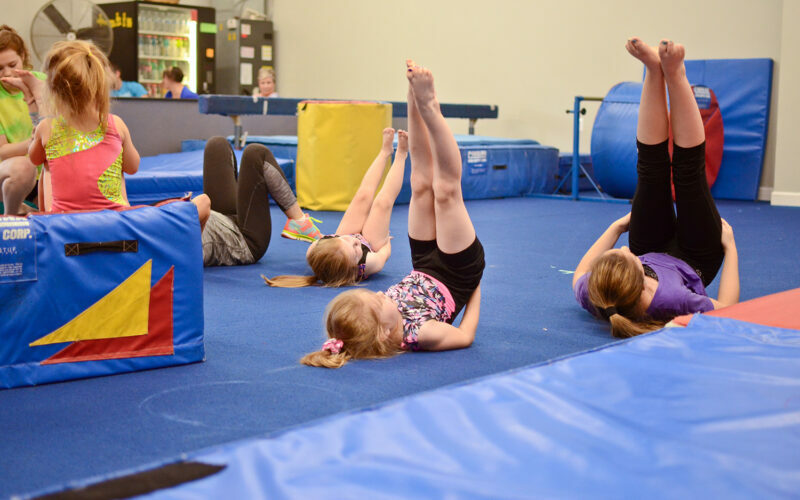 Our goal for this establishment is to offer recreational, affordable gymnastics to children of all ages with a small student to teacher ratio. 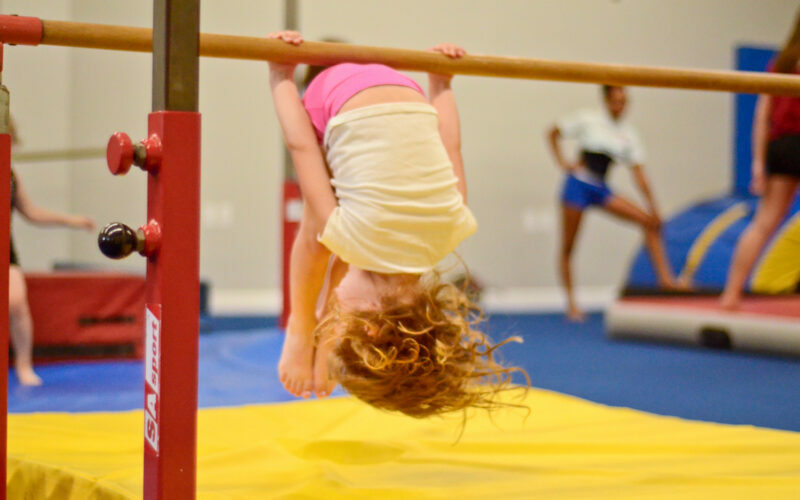 In 2003 we started with a variety of affordable gymnastics and tumbling classes of all levels. We also were the first facility in the area to offer an alternative to preschool program. This program has been a huge success. We cater to about 30 kids weekly in this drop-in program. We are very fortunate to be a small business in Lexington that has continued to grow and be successful over the past 14 years. We are very thankful to the community for their support over the years. We continue to grow and offer additional classes to our existing program. 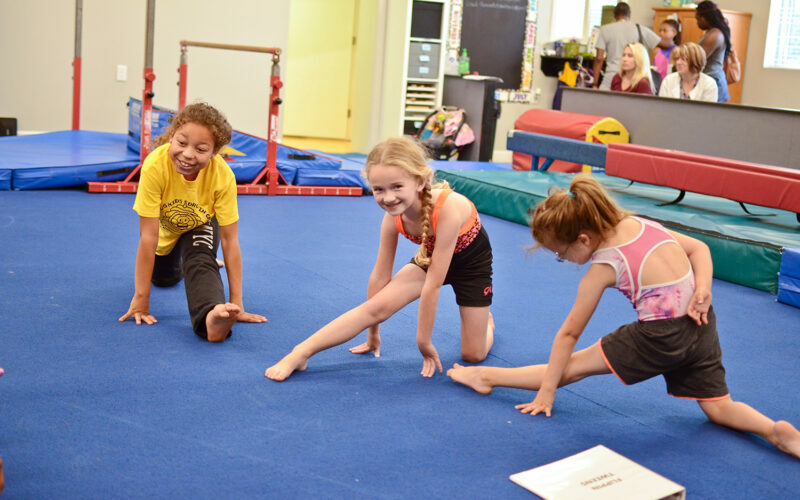 Although we do not have a competitive team we teach basics and proper techniques for students to excel further in gymnastics if they aspire to become competitive gymnast. 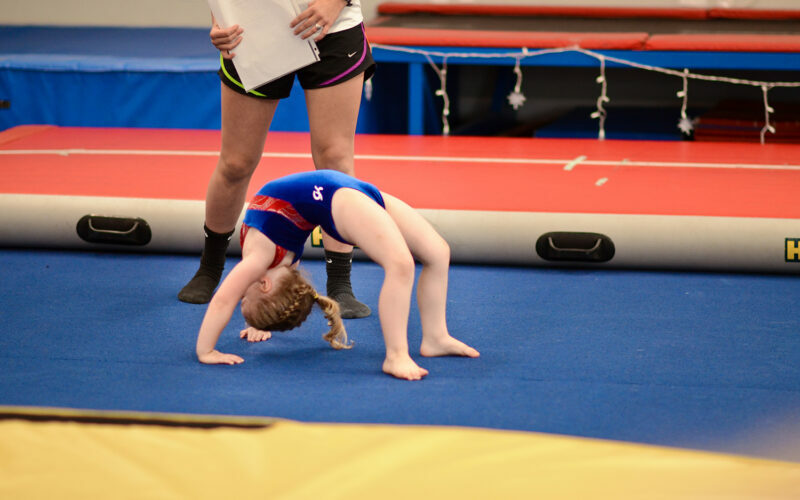 We are very proud to offer professional gymnastics at an affordable price. We look forward to teaching your children for many more years to come.